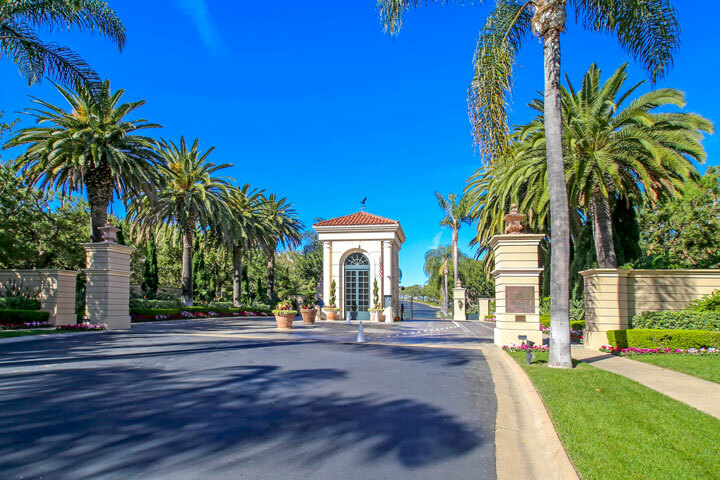 Pelican Hill homes are located in the prestigious and exclusive guard gated community in the seaside Newport Coast community of Newport Beach, California. Situated up the hill from the luxury Pelican Hill Resort & Spa is the signature community based off the hotel. The master plan was to build several upscale neighborhoods that would complement the Resort and include the communities of Pelican Hill, Pelican Crest, Pelican Ridge, Pelican Point and Pelican Heights. The Pelican Hill and Pelican Crest neighborhoods feature the largest scale homes are also some of the most expensive of all of the Pelican communities. 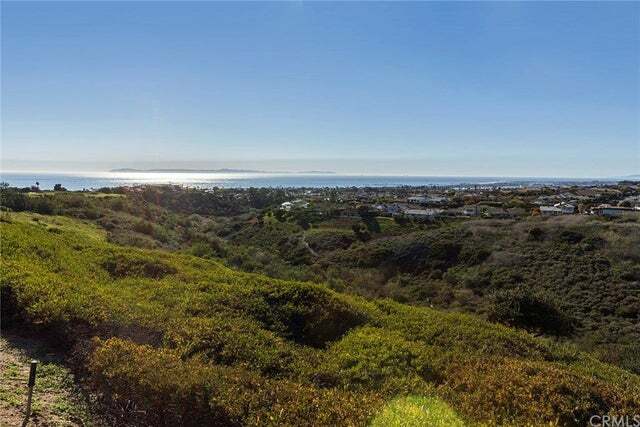 The homes are well appointed and feature large Mediterranean style estate homes that often have stunning Pacific Ocean, Catalina Island, Newport Bay and Golf Course Views. 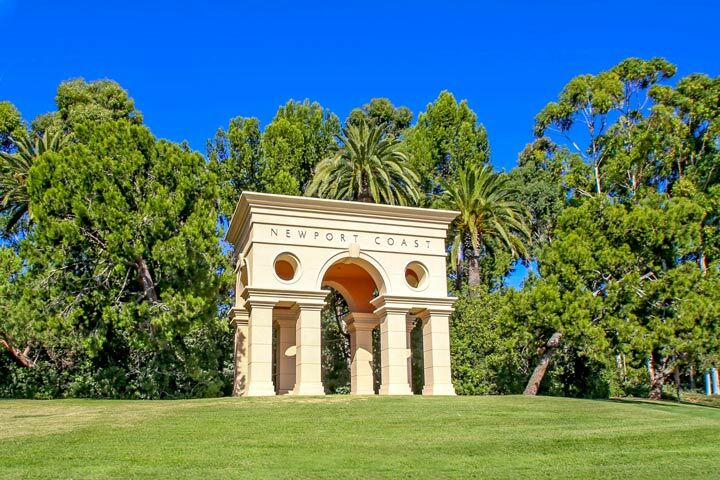 Below are all the current Pelican Hill homes for sale and for lease in Newport Coast. Pelican Hill Homeowners Association is managed by First Service Residential Management company and can be reached at 800-428-5588. The monthly dues include the guard gated entrance and common area ground maintenance. There is no community pool or clubhouse since a large majority of the houses located here have their own private pools. The master plan was to keep association dues low without the overhead of a clubhouse or association pool area. Please contact us at 888-990-7111 with questions regarding this community and any of the homes listed for sale here.